The topic is the new movie Wonder Woman, the candy Milk Duds comes up in passing, and the locale is the Charcoal Pit in Wilmington DE. 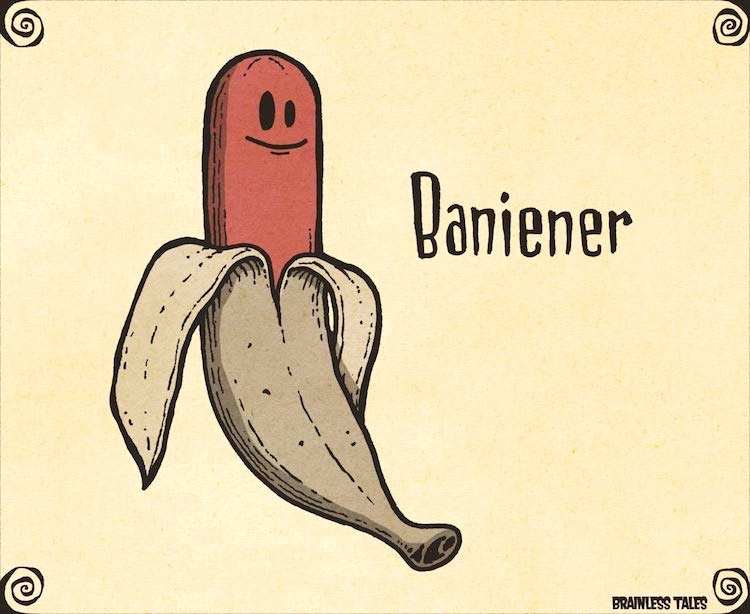 baniener = banana + wiener, denoting a decidedly louche anthromorphized banana-wiener. Hey, baby, wanna dance? 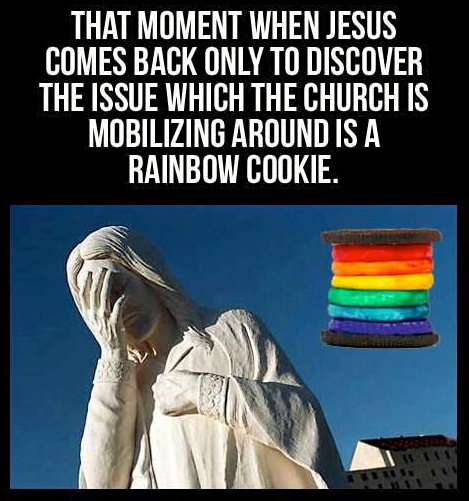 Well, there’s the rainbow Oreo cookie — see here and here — and then there’s the gesture, now known as a facepalm (an unusual N + N compound). You are currently browsing the archives for the Language and gesture category.